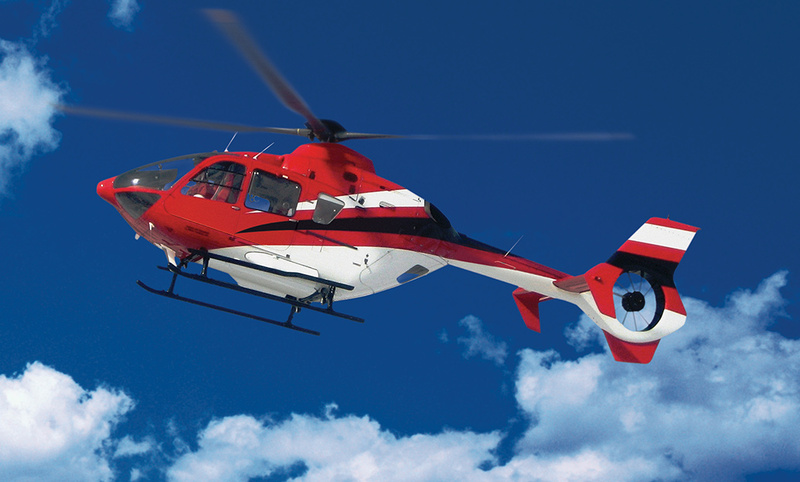 FlightSafety offers comprehensive professional simulation-based training for the Airbus Helicopters AS350 B2, AS350 B3, EC145, EC130 T2 and H135. Our highly qualified and experienced instructors, exclusive advanced-technology Level D full flight simulators and integrated training systems help ensure proficiency and safety. Training courseware and training devices were carefully engineered using extensive flight test data. Our new Master Aviator Program is available to Airbus Helicopters operators. This program builds on your proven flying abilities with challenging training that expands your skills and prepares you to react correctly to a broad range of demanding and unexpected situations. Our Level D simulators allow night-vision goggle (NVG) training for high fidelity, low-light training scenarios.